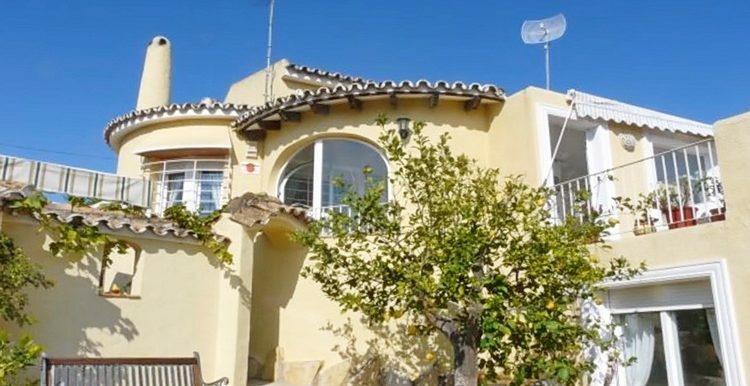 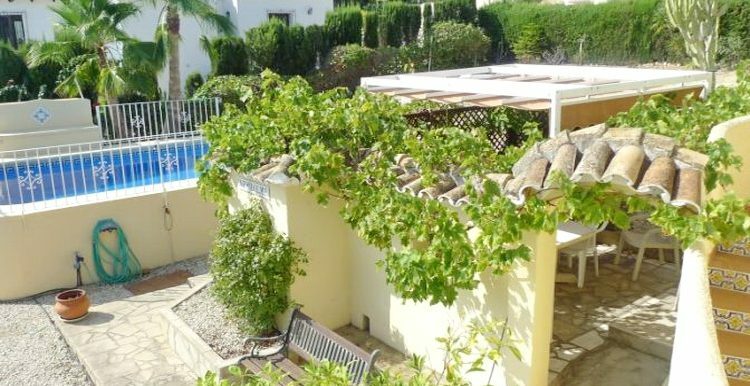 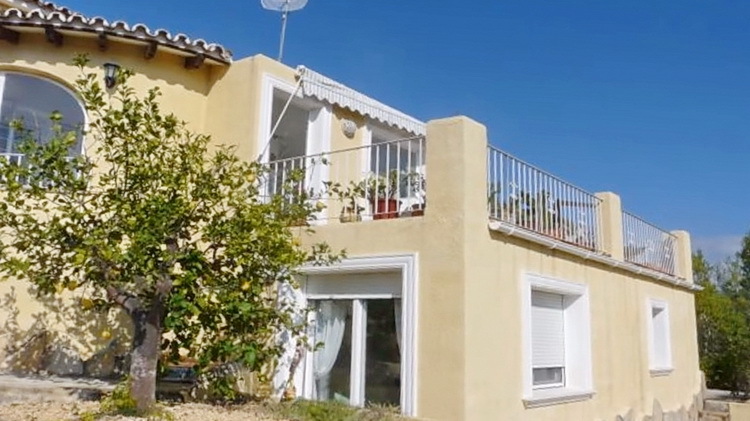 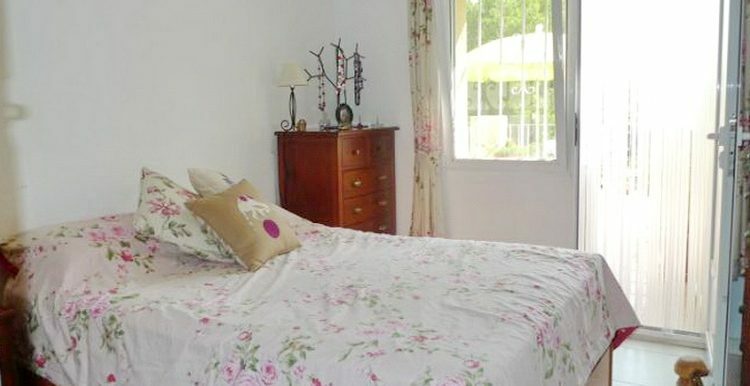 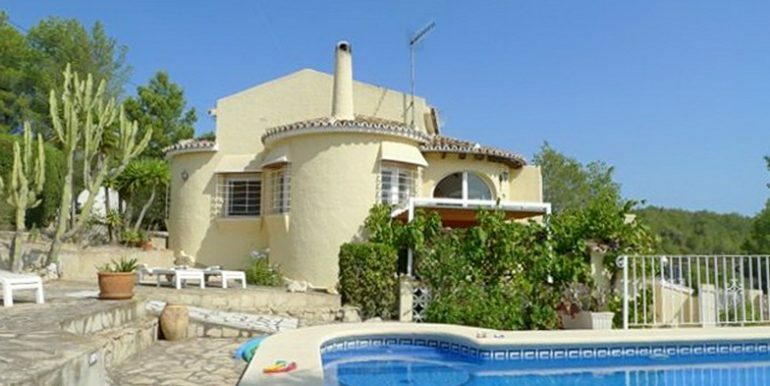 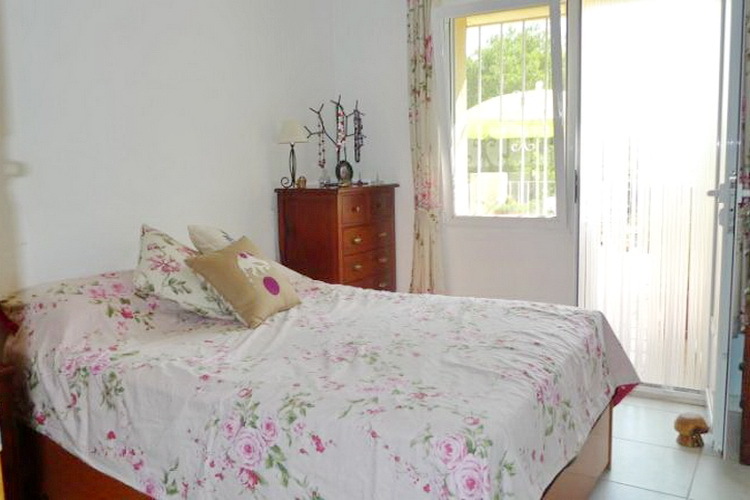 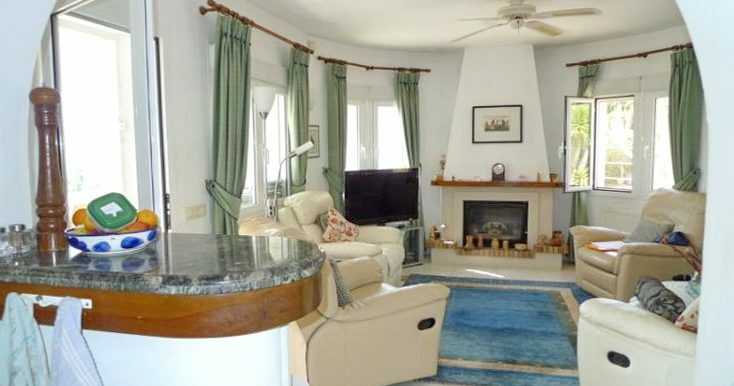 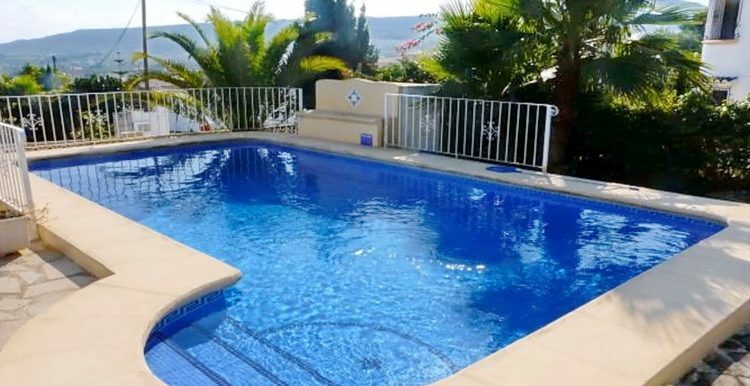 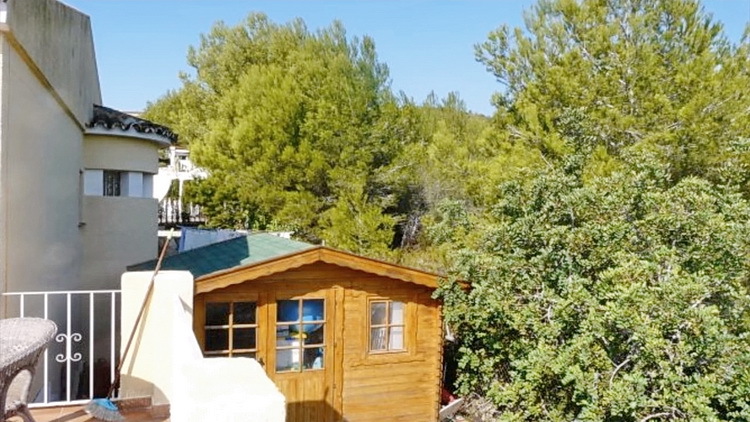 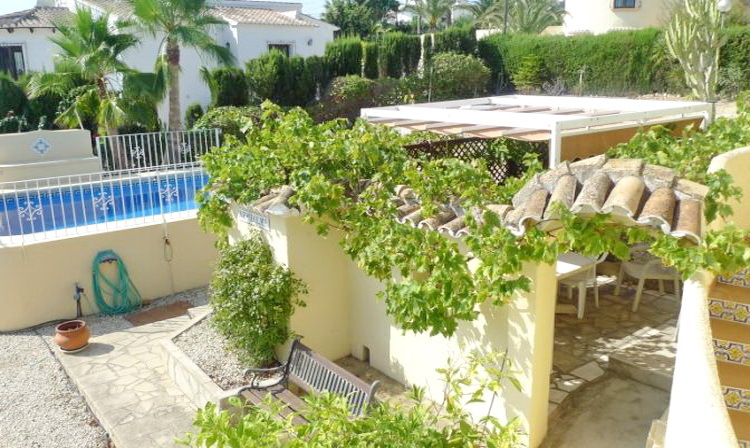 This is a 3 bedroom villa in beautiful Les Fonts, Benitachell. 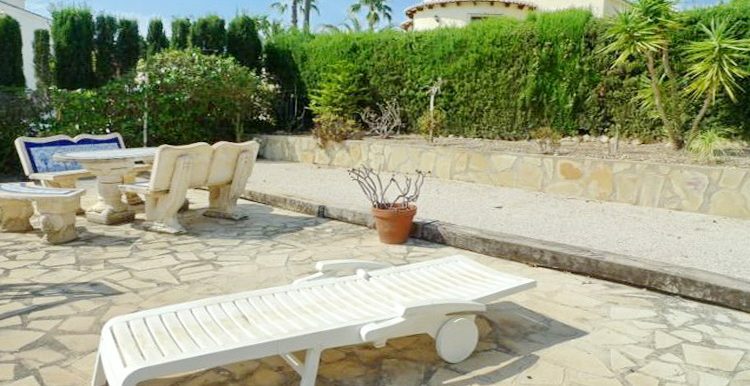 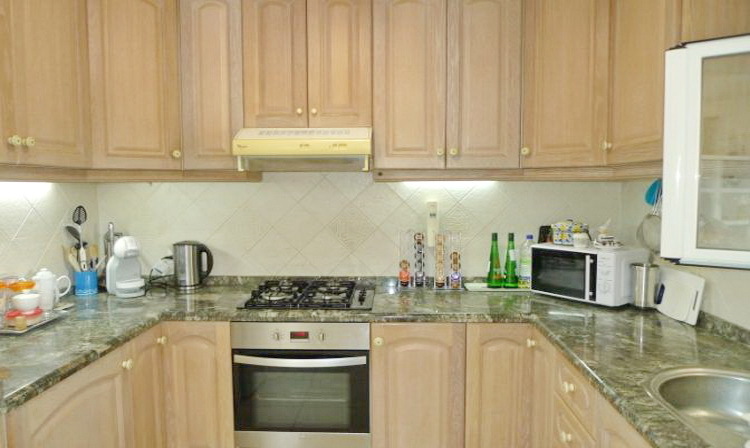 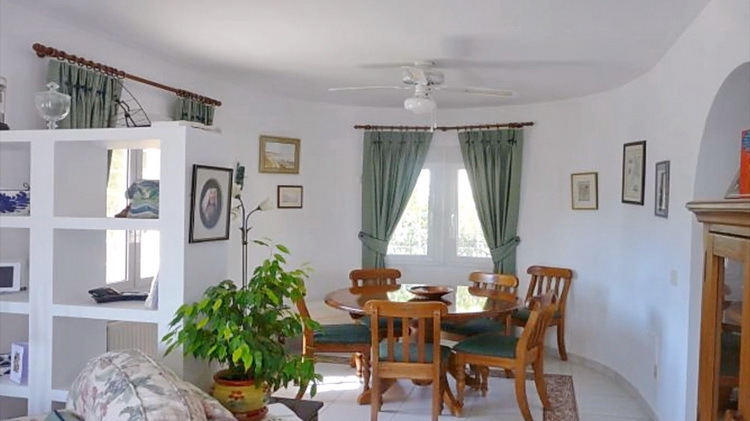 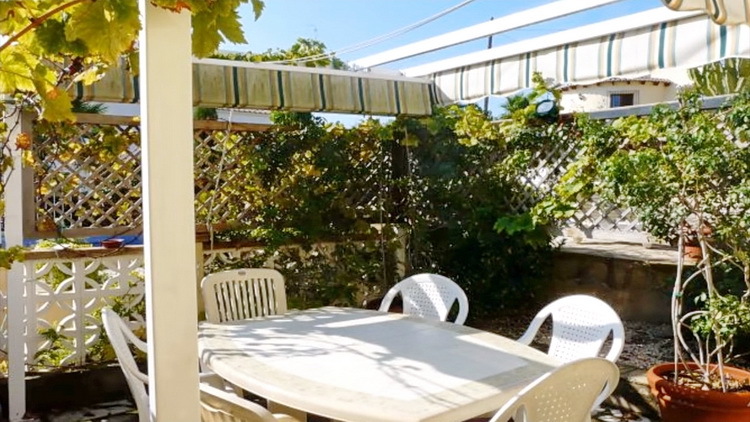 It is south facing, an easily maintainable mediterranean garden and a lovely private swimming pool. 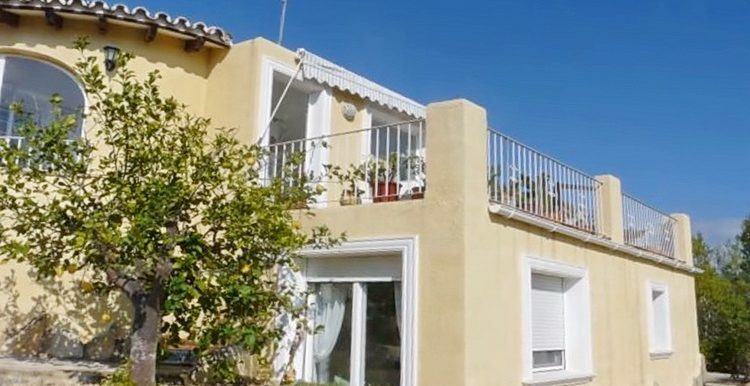 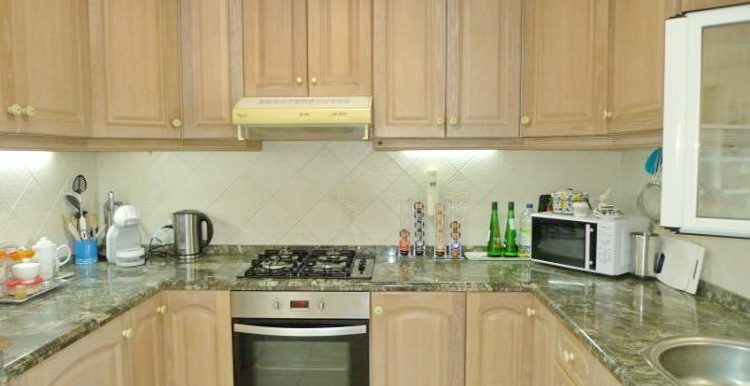 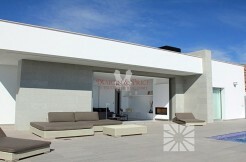 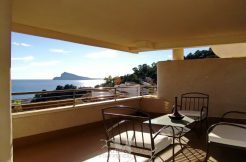 The property has a separate apartment and has recently been reduced from €335.000 to €325,000. 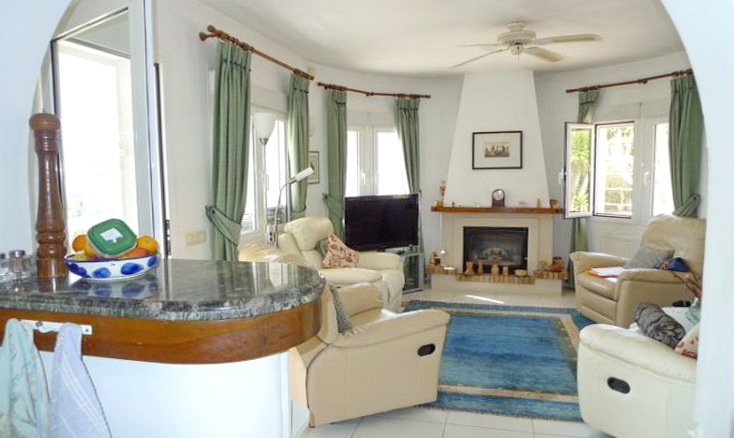 The property comprises of an entrance hall, a lounge with fireplace, a dining room and a modern kitchen. 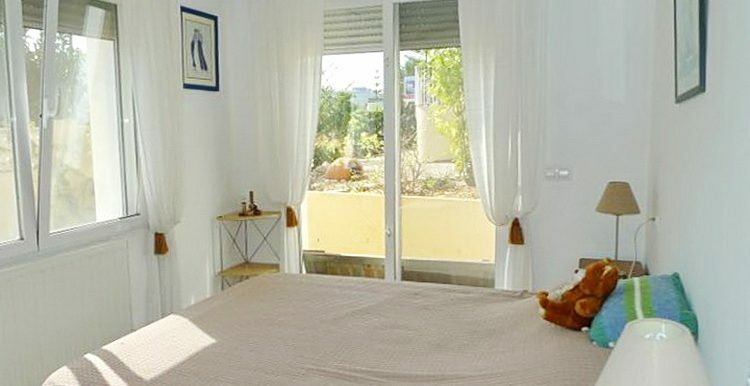 A patio door leads out to a glazed naya and an open terrace. 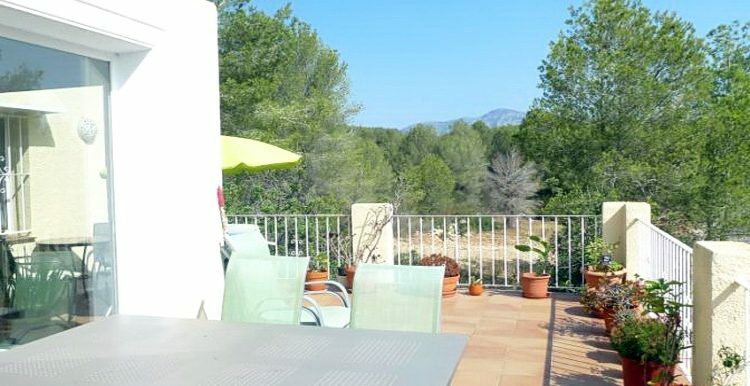 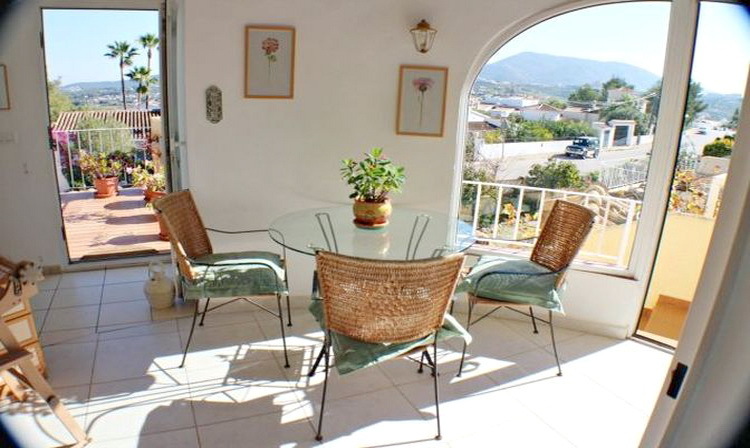 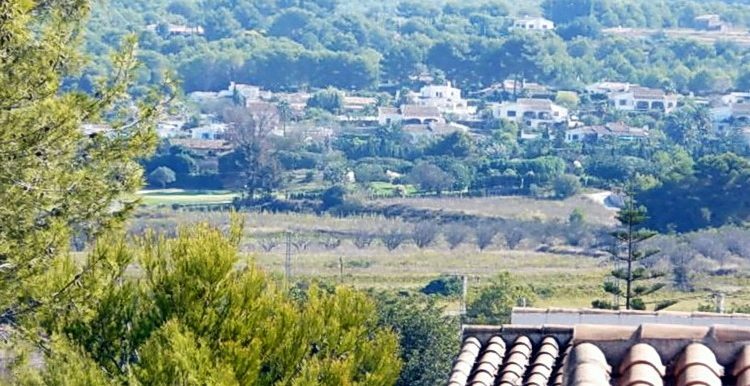 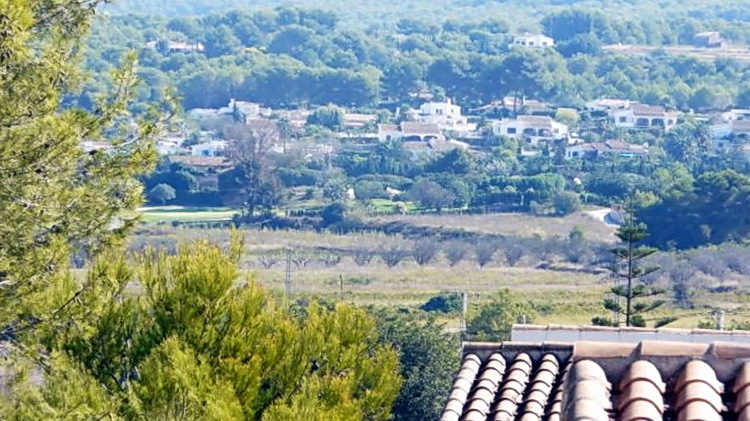 Once on the terrace you can see fantastic panoramic views across to Benitachell and left to the Montgo. 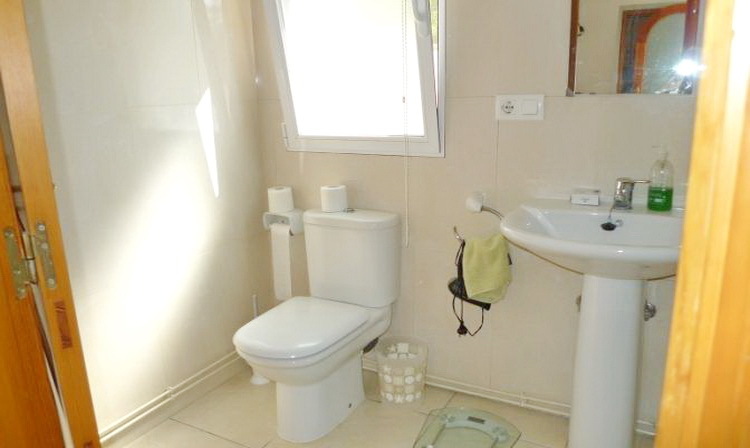 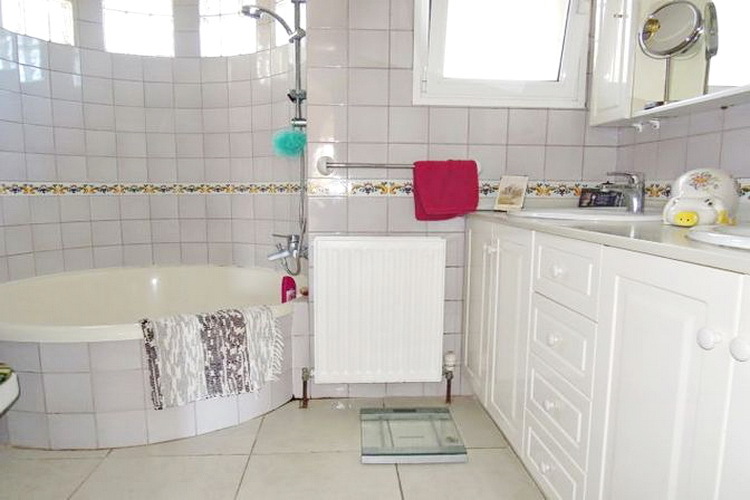 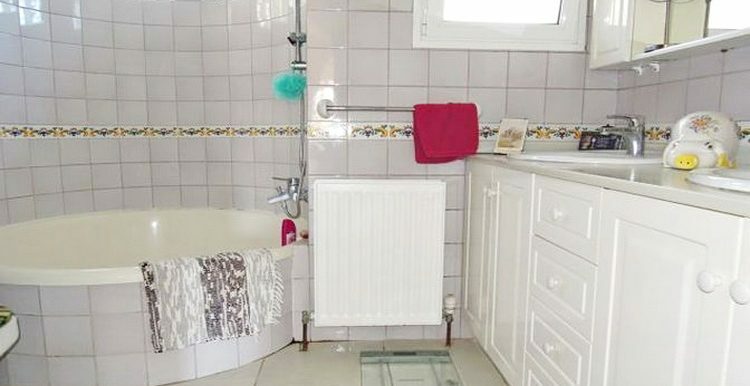 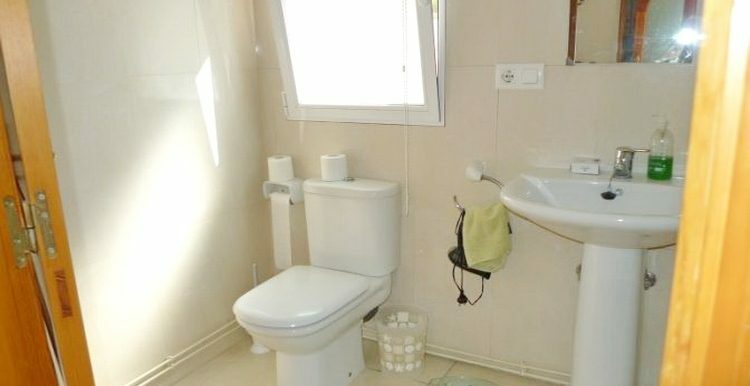 On the same level there are two double bedrooms, a full bathroom and another bathroom with a shower cubicle. 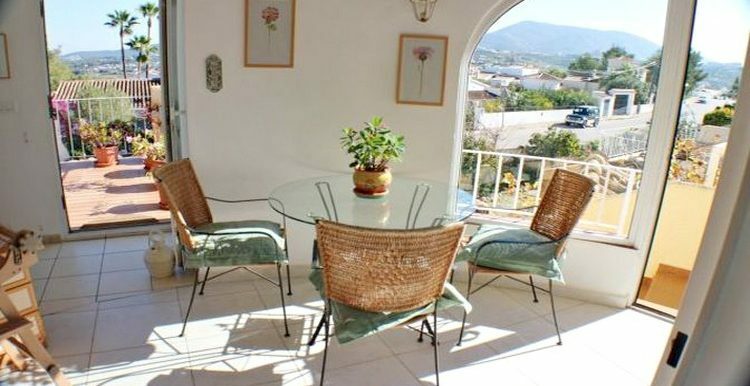 A staircase leads from the glazed naya to the lower level with it´s own lounge, it´s own kitchen, a double bedroom and a full shower room. 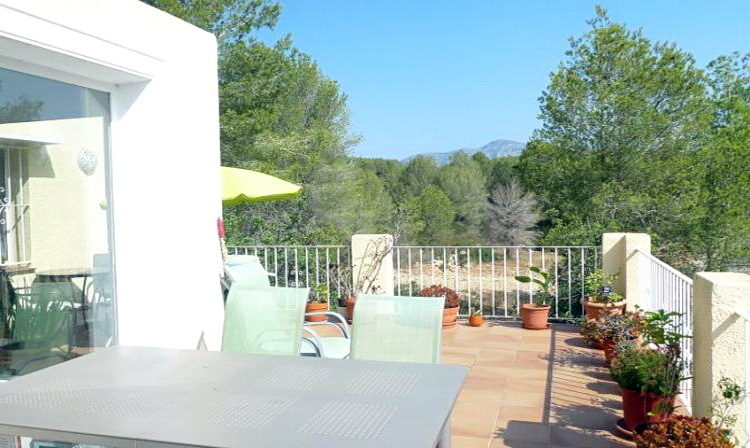 The outside area comprises of a lovely private swimming pool & pool terrace with seating/dining area. 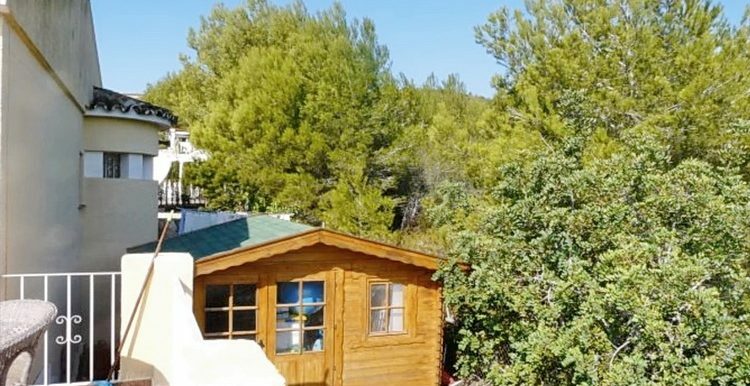 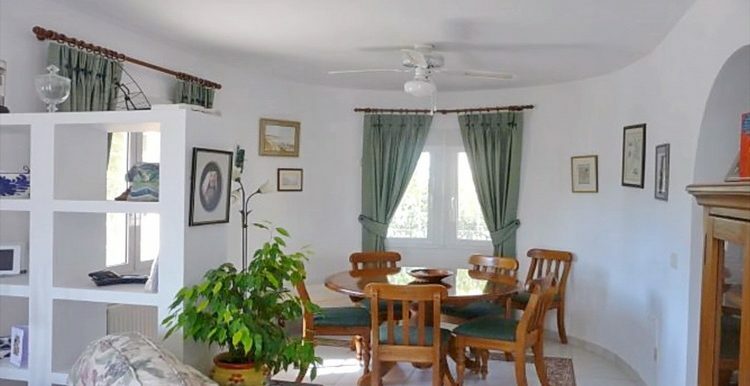 Other features are: Pergola with BBQ and al fresco seating, Pétanque court, storage shed & workshop, central heating, part air-con, ceiling fans & double glazing. 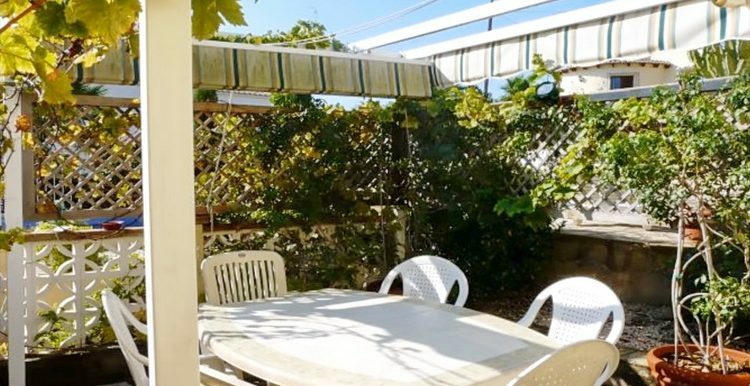 There are also 2 separate driveways giving parking for 4 cars.